Choice Hotels makes vacation planning easy by providing bundled hotel packages for your convenience. With all sorts of package types ranging from golf to romance and even dining, we're sure you'll find one to fit your exact needs. Book a room with us today and enjoy some of the best travel packages on the Internet. Fall in love all over again at a variety of romantic destinations. Dreaming of a romantic getaway or that once-in-a-lifetime honeymoon? Choice Hotels® is sure to have the perfect accommodations for you. Remember why you fell in love while visiting famous cities like Paris, London, New York, Rome and Chicago. Romance awaits you at a variety of Choice hotels in a number of locations, ideally located to inspire romance. Whatever you decide to do, Choice Hotels is sure to have the perfect accommodations for both of you. Delicious Dining Packages sure to please your taste buds and your wallet! If you like savory and delicious food, ChoiceHotels.com has the perfect Dining Package to enhance your stay. Whether it be a deal that includes all three meals, a relaxing pool side culinary experience or a gift certificate to one of our on-site specialty restaurants to enjoy a stress-free night in, Choice has a delectable treat to meet every guest’s needs. 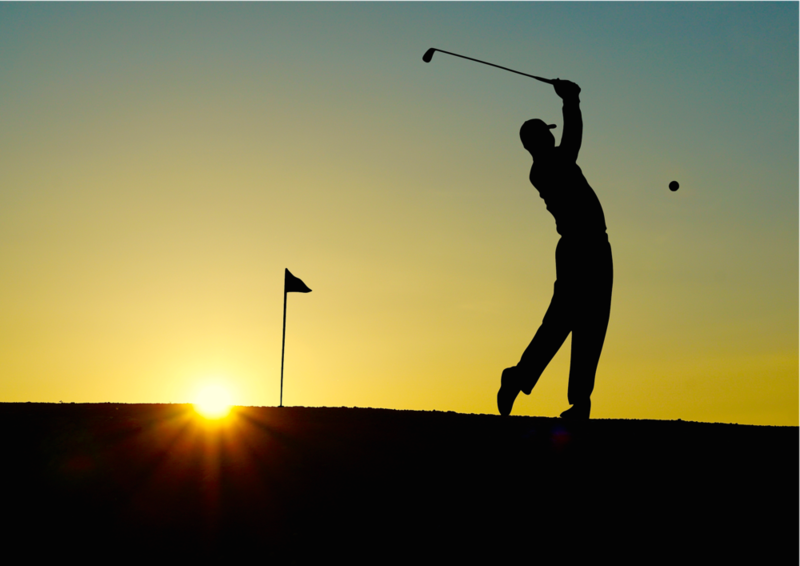 Hit the links and enjoy a relaxing day on the lush greens with a ChoiceHotels.com Golf Package. EARN POINTS. THEY ADD UP FAST! Earn points in your sleep, at more than 5,500 Choice hotels worldwide,* as well as with our partners for travel, shopping and more.